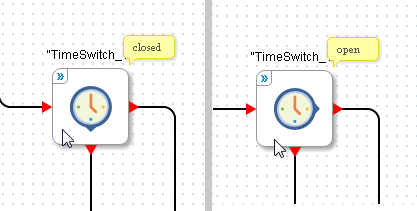 The browser will now display live state’ for TimeSwitch blocks. (ii) a hover when you place the mouse cursor over the block. Note this is only shown in ‘view mode’, not while editing the call map. This is the first of step of making LazyPBX more interactive, we hope you like it. There’s more coming…enjoy.